Financial Fair Play just got slightly more confusing. UEFA President Michel Platini recently announced his intention to relax the organisation’s regulations, which have imposed spending limits of European clubs for the last four seasons. Gianni Infantino, UEFA’s general secretary, later confirmed to the BBC that discussions were “ongoing” and a “number of amendments” had been proposed. 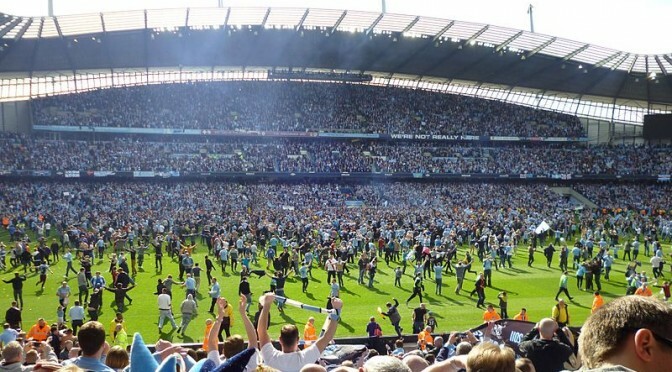 The Financial Fair Play regulations, which are designed to force clubs to spend within their own means, have been a complex issue to get your head around at the best times. Now, they are set to change quite radically, so check out our FastFax 60-second video above for all you need to know about Platini’s Financial Fair Play proposals. 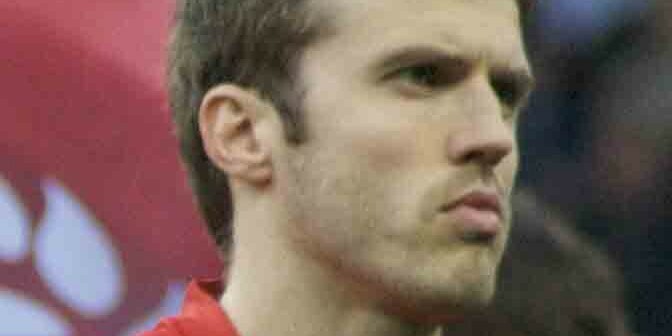 How important is Michael Carrick to Manchester United? When Michael Carrick limped off last Sunday, it seemed, momentarily at least, as if Manchester City might have a way back into the game. His absence forced Wayne Rooney into midfield and allowed the visitors to score a late consolation. Fortunately for Manchester United supporters, their team had already built a comfortable lead and taken the fight out of their opponents. But why did an assured and confident United display suddenly look a little shaky once Carrick came off? Since his return from injury, the midfielder has played in each of United’s last five Premier League games and Louis van Gaal’s side have won them all. Is he actually so integral to United’s recent surge? 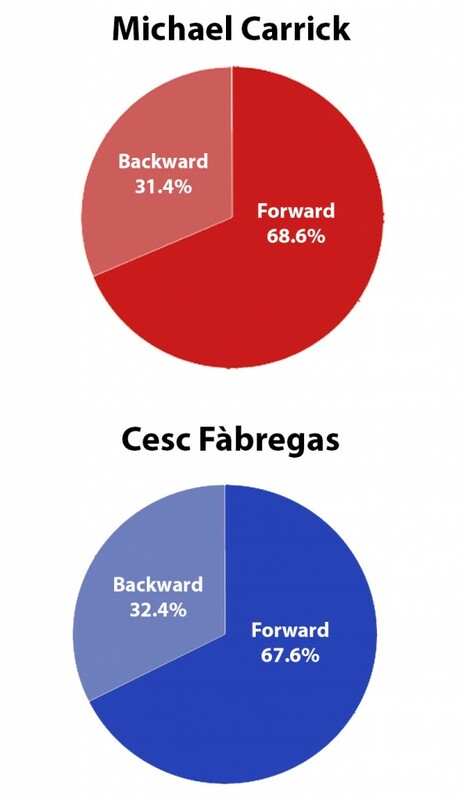 Will they miss his presence in this weekend’s crucial clash against Chelsea? We took a look at his statistics from those last five games in order to find out. When people talk about Carrick, they often start by praising his passing and how he keeps a team ‘ticking over’ with simple build-up play. As one columnist put it this week, it’s often as if he is “playing in a dinner jacket”. It cannot be denied that Carrick completes a lot of passes. He’s found a red shirt 89 per cent of the time since returning from injury and regularly finds himself at the top of the pass completion charts come the final whistle. 68.6 per cent of his passes over the last five games have been sent forward. That is marginally more than Cesc Fàbregas, a player many rate as one of this season’s best performers and who Carrick could have come up against this weekend. 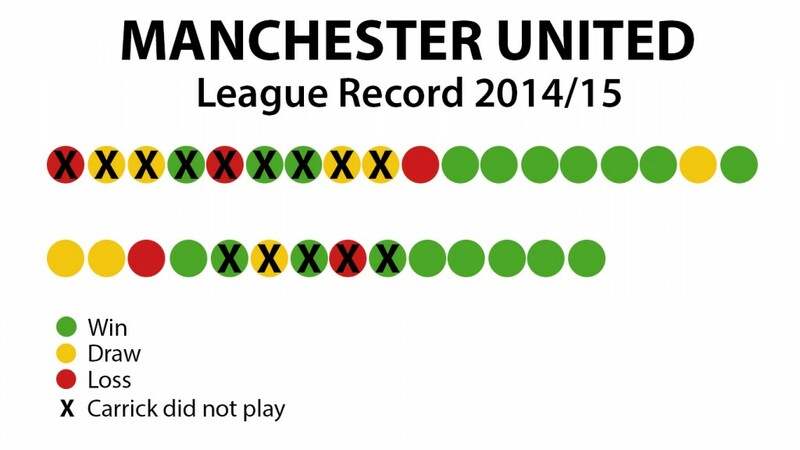 This is where the statistics don’t shine a kind light on Carrick. 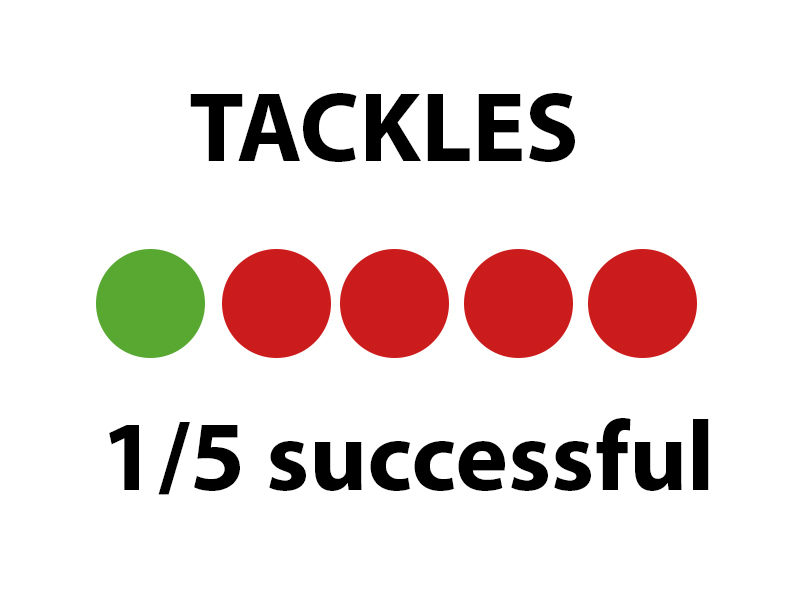 He has won only one of his five attempted tackles and, despite making a decent 11 interceptions, he should be looking to improve the defensive side of his game. Although he received plenty of plaudits after the derby win, he was clearly at fault for David Silva’s opening goal as he failed to track the Spaniard’s run. He has never been known as a prolific, reliable or even occasional scorer of goals, with a total of 17 during his nine years at Old Trafford, but Carrick’s shooting record over the last five matches is surprisingly good. He has made three attempts on goal, all of which have been on target, and scored one against his old club Tottenham. Overall, Carrick has been present in 13 of United’s 19 league victories this season, 3 of their 8 draws and 2 of their 5 defeats. Although his contributions can be exaggerated and his flaws are sometimes glossed over, he has proven that he fits into Van Gaal’s system, offering a steady and controlled presence on which devastating attacks can be built. With no direct replacement in the squad, it seems like his teammates will miss him at Stamford Bridge on Saturday. In some quarters, this weekend’s FA Cup semi-final between Reading and Arsenal is being billed as your proverbial David and Goliath encounter. That might seem a little over the top. Arsenal’s preening millionaires will not exactly be meeting a bunch of part-time postmen. The Royals are only one division below the favourites, having only lost their top-flight status two years ago. They also have a canny manager in Steve Clarke, who’s worked with some of the country’s biggest clubs. However, even a well-established club like Reading can pale in comparison to a money-spinning megalith like the Gunners, who are not only of English football’s most storied sides, but also one its richest. Here are some visual representations of just how huge the gap is between the two sides. 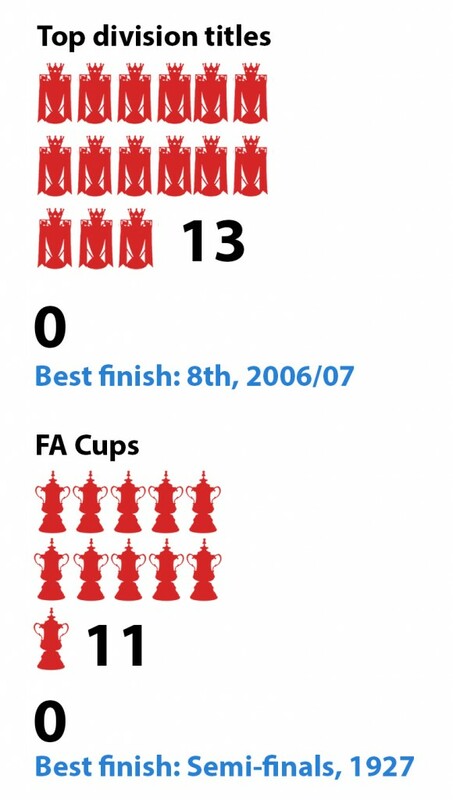 Whereas Arsenal’s all-time haul of competitive honours makes them the country’s third-most successful club of all time, Reading are some way off that mark. The Royals’ semi-final appearance this weeekend will equal their best ever finish in the competition, which came all the way back in 1927. Arsenal’s income stood at £303.3m last season, more than any other English club. 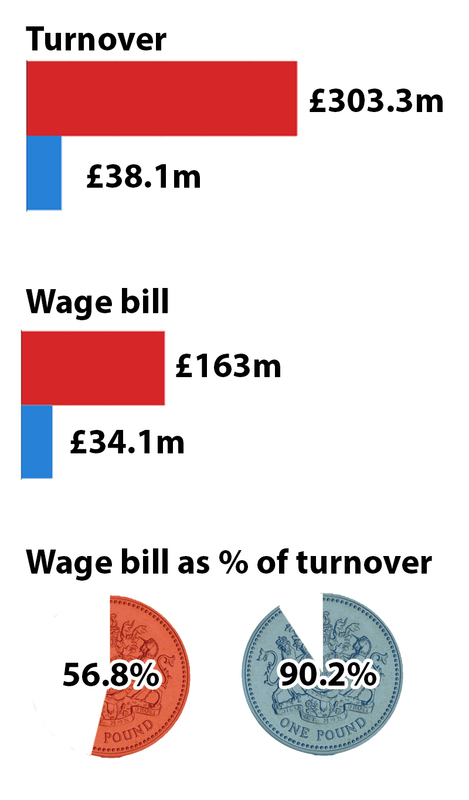 This allows them to spend a staggering £163m on wages every year without a sweat. Reading, meanwhile, can claim to have financial figure larger than their semi-finals rivals. It’s not one they want. 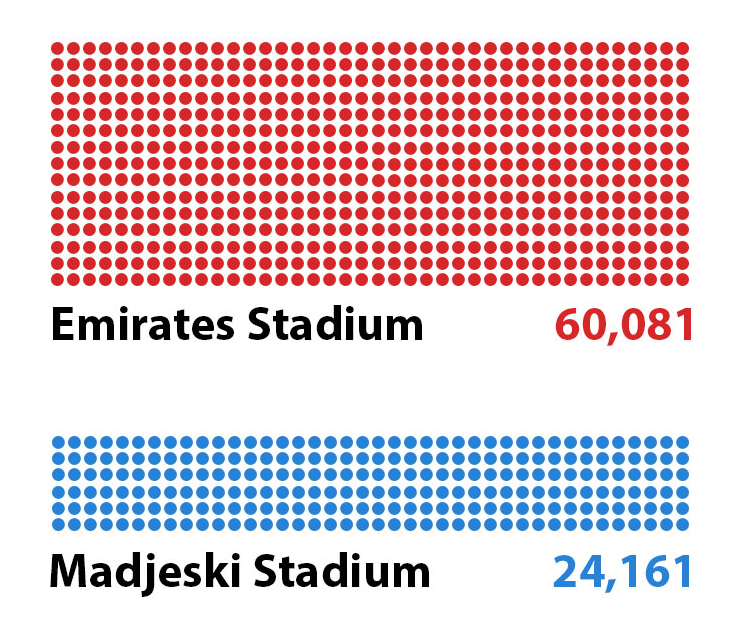 The management at the Madjeski Stadium spend a worrying 90.2 per cent of their income on wages, something that they should seek to correct sooner rather than later. Arsenal broke their transfer record two years ago when Mesut Özil joined the club for £42.5m from Real Madrid and went close again the following summer, when they shelled out £31.7m for Alexis Sanchez. Reading, on the other hand, can’t quite compete. Their transfer record stands at £3m, following the signing of Jamaican international Adrian Mariappa from Watford in 2012. Both clubs have moved into ultra-modern stadiums in the recent past. Reading moved into the Madjeski Stadium, named after their owner John, by their owner John, in 1998. The ground is shared with London Irish, who the football club earn around £600,000 in commission from every year. Arsenal’s protracted move from Highbury to the Emirates was undoubtedly worth the wait. The stadium has taken the club to the next level and established them at European football’s top table. 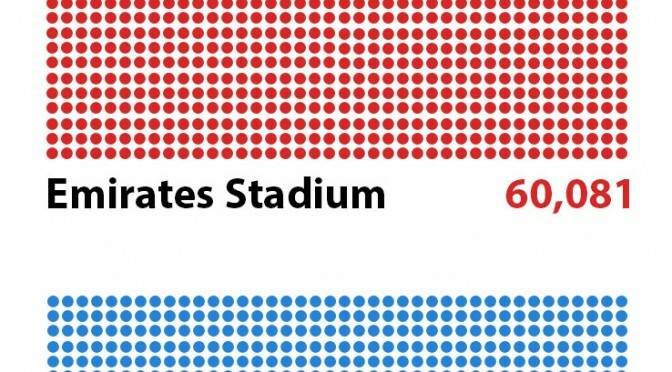 Attendances are never too far off the capacity of 60,272, which is the second biggest in the league behind Old Trafford. 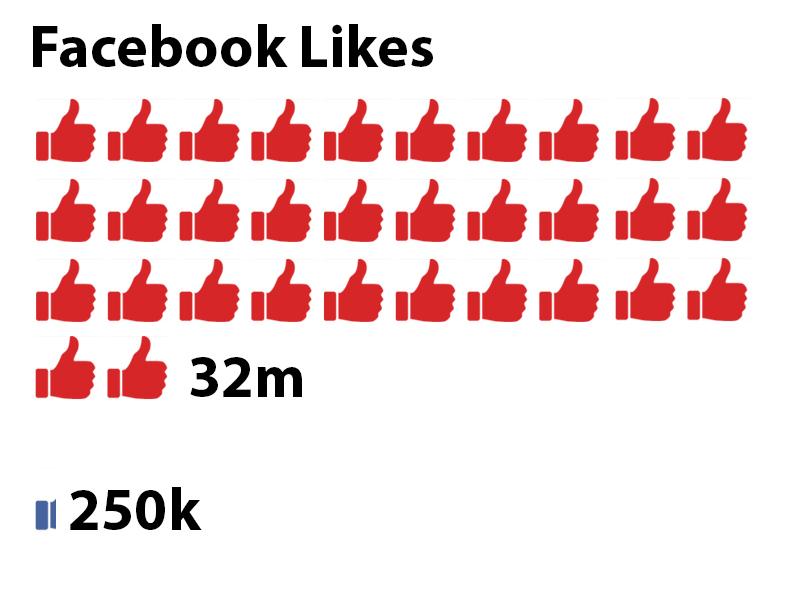 Arsenal can boast a huge following on Facebook, with around 35m fans having ‘liked’ the club online. The Gunners will, however, want to bring a few more of these fans onto Twitter, where they have only 5m followers. Reading, meanwhile, are doing relatively well. Their 250,000 likes are backed up by a 150,000 followers, suggesting a hard-core of support across both social networks.